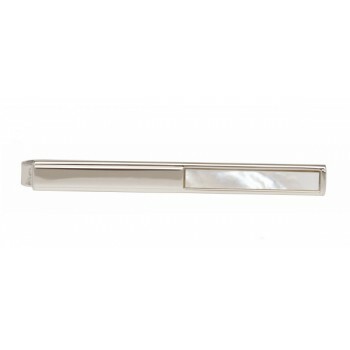 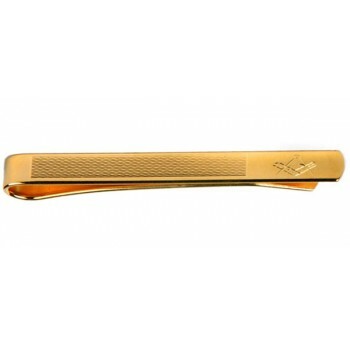 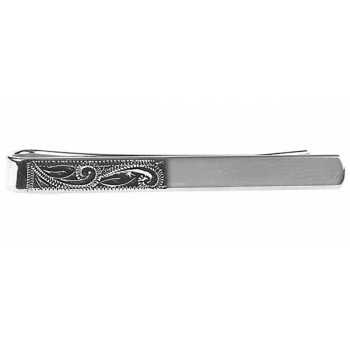 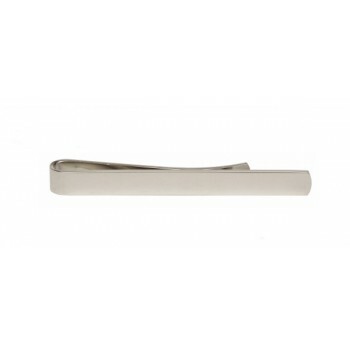 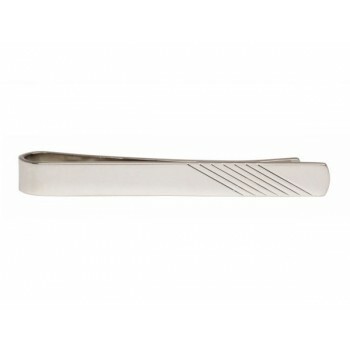 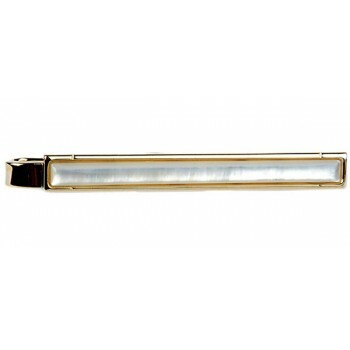 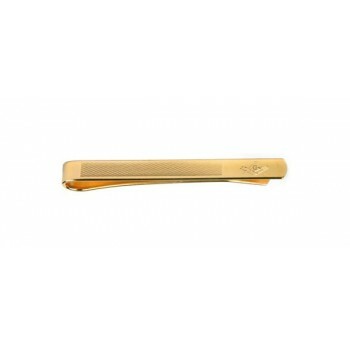 Keep your tie in check with our range of tie clips. 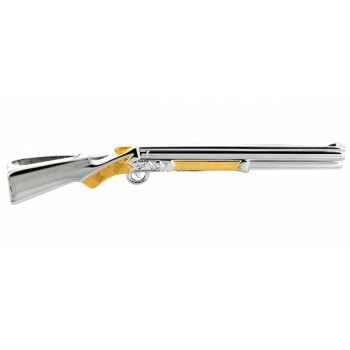 We have a selective range available from fun themed styles to more luxurious materials such as sterling silver and gold plate. 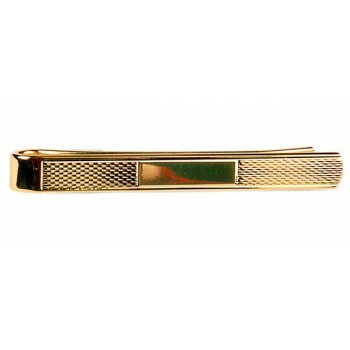 Tie clips are used to pin the tie to the underlying shirt front, preventing the tie from moving around freely and keeping the tie neat and uniform in appearance.  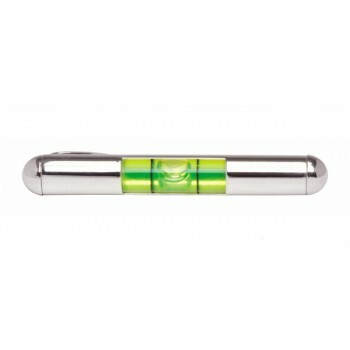 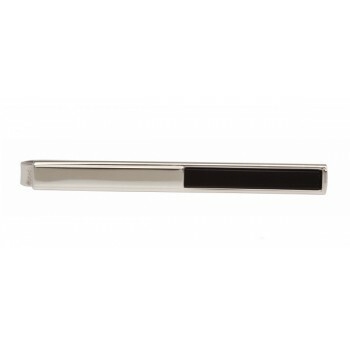 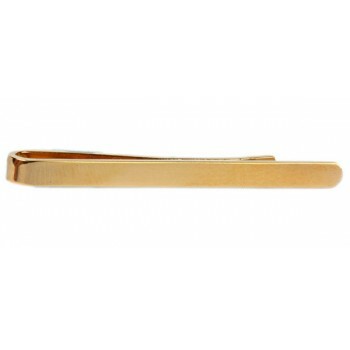 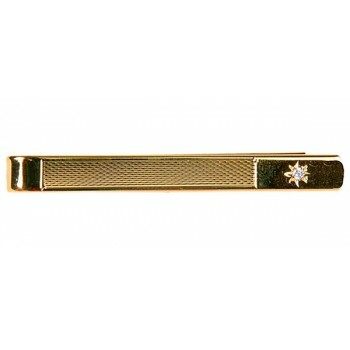 Shop below through our range of tie clips that will fit perfectly with our huge range of quality ties.